MRI, the alter-ego side by label head Stephan Lieb is hunting the tonal outcry with the first Re:mix package of his album HEROES. With reinterpretations from Robag Wruhme, Billy Dalessandro, Philipp Ort amongst others we have sixteen outstanding new verions. 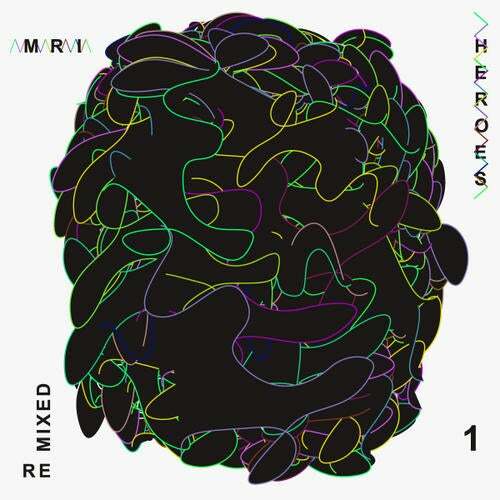 "Heroes" was one of Resopal's biggest releases, and now remix duties are handed over to carefully chosen producers. The producers may speak in different tongues, but the message is clear: it's impossible not to move your body to these remixes!